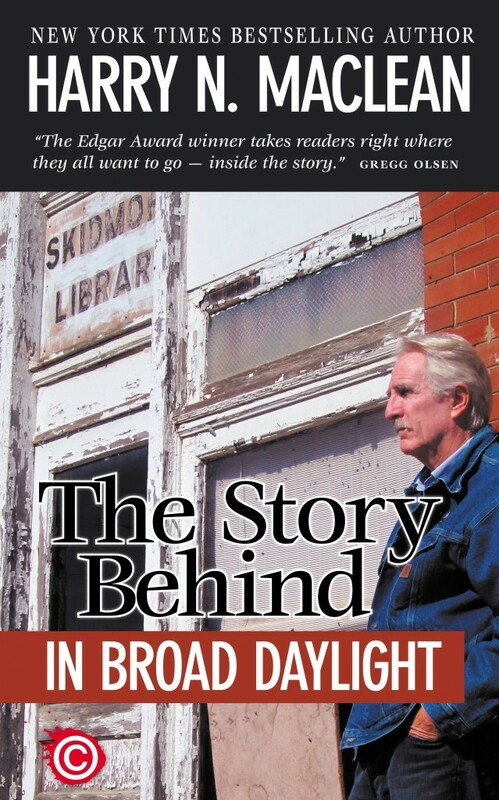 “The Story Behind ‘In Broad Daylight'” is finally here. It’s now available on Amazon Kindle (also on Apple devices through a Kindle app). The true crime short is 64 pages long and has 9 pages of photos, some of which have not been published before. 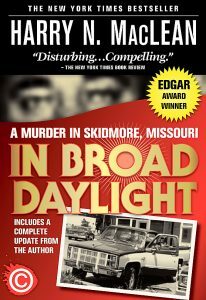 I tell how I came to write “In Broad Daylight” and the many obstacles I encountered in researching the story. The book discusses the moral dilemmas involved in taking a life outside the law, and also updates the story of the town and the main characters in the book. It seems I’ve recently acquired an enemy. Someone has been getting positive reviews deleted from Amazon, spamming my followers on twitter, and engaging in other harmful activity in the social media world. I’ve an idea or two who is behind it, and am looking into it, but would also ask that any of you who have written reviews to check and see if they’re still up. I’ve also received a couple of nasty blog posts from a disgruntled friend of Del Clement, which I’ve decided not to post because they are barely coherent and would require a lengthy response, which I don’t have the time for. 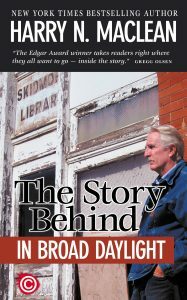 The good news is that “The Story Behind In Broad Daylight” is finally ready to go up. Look for it on Kindle on Tuesday. In case I’ve forgotten to mention it, the short book includes photographs, several of which have never been published before.